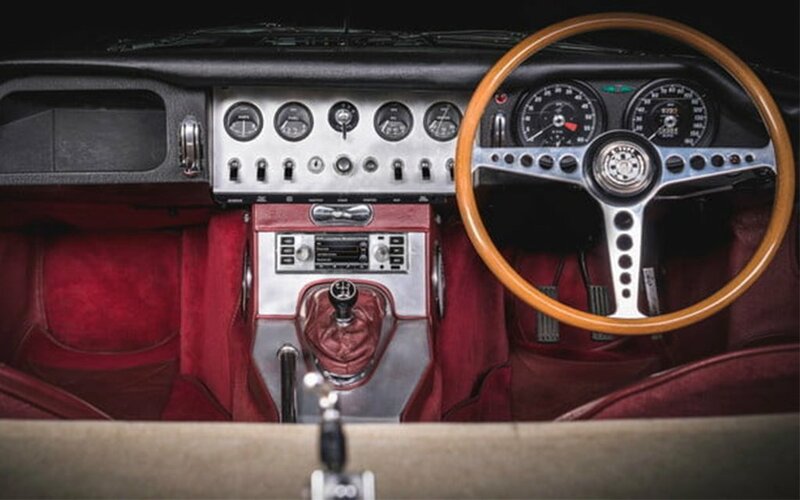 Of all the things to love about a classic car, the analog GPS system (read: paper maps) and AM/FM might be the least desirable. 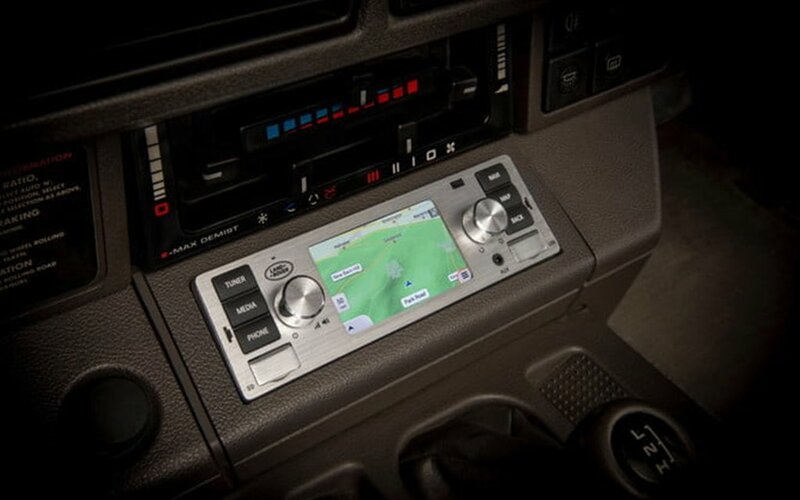 That’s less of a problem than ever with the release of a new infotainment systems for use in older cars. 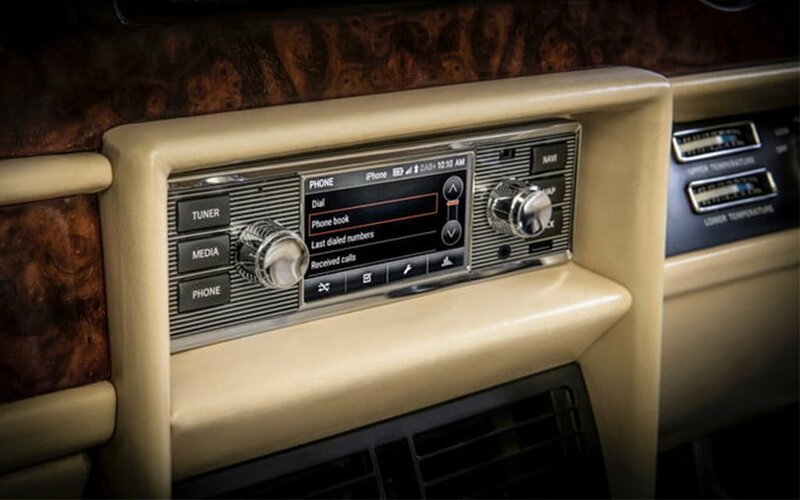 Jaguar Land Rover’s Classic Infotainment System can be added into Jaguar and Land Rover models with older negative-earth style electronics to bring Bluetooth, telephone capability, navigation and digital (not satellite) radio into your classic rig. 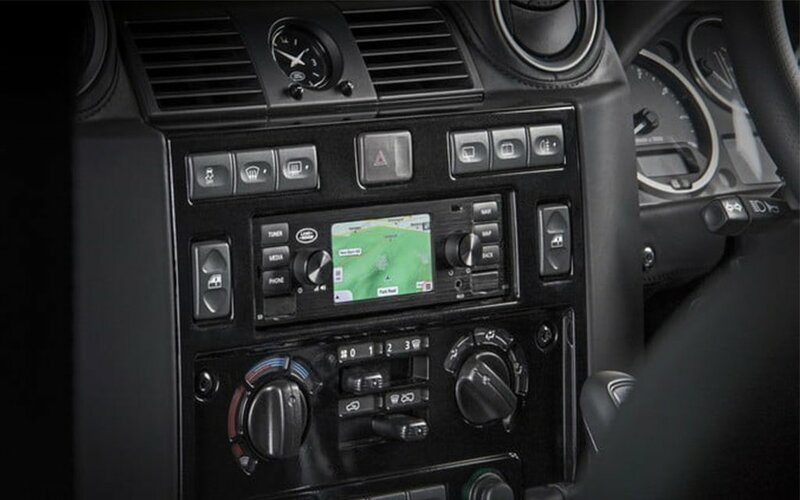 Gearheads will likely note that Porsche has been offering their own version of this service for the past few years, and theirs does include satellite radio. As yet there is no word if or when the service will be made available in the United States, but as of press time UK pricing is listed as 1,000 pounds, or about $1,308, with a release date in early October. Buyers can install the system on their own, find a JLR dealership to do so, or visit Jaguar’s Classic Works if in the U.K.